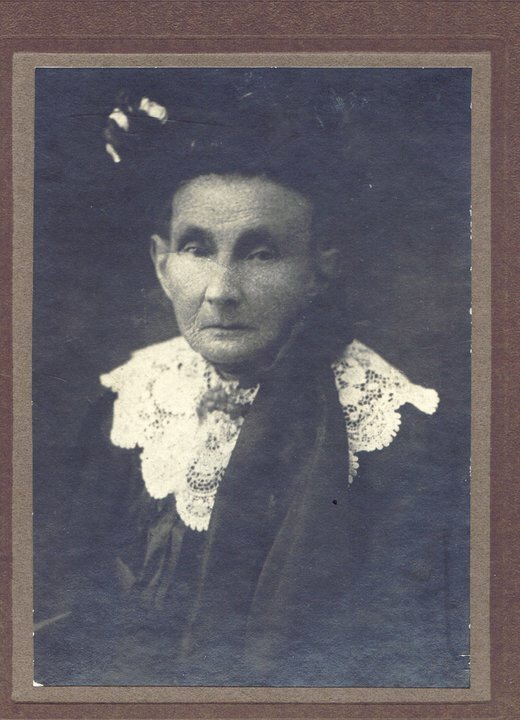 This entry was posted in Cultural Identity, Families, Finding Family, Immigration, Kelleher, Rowan and tagged County Clare, Irish Immigration to Australia, Susan Kelleher, The ship "Nashwauk" by Catherine. Bookmark the permalink. What a shame that the first lead fizzled out…fingers crossed to the will. I just had a look at the NSW deaths (and marriages). I was surprised that Bridget Kel*eher wasn’t a more common name. 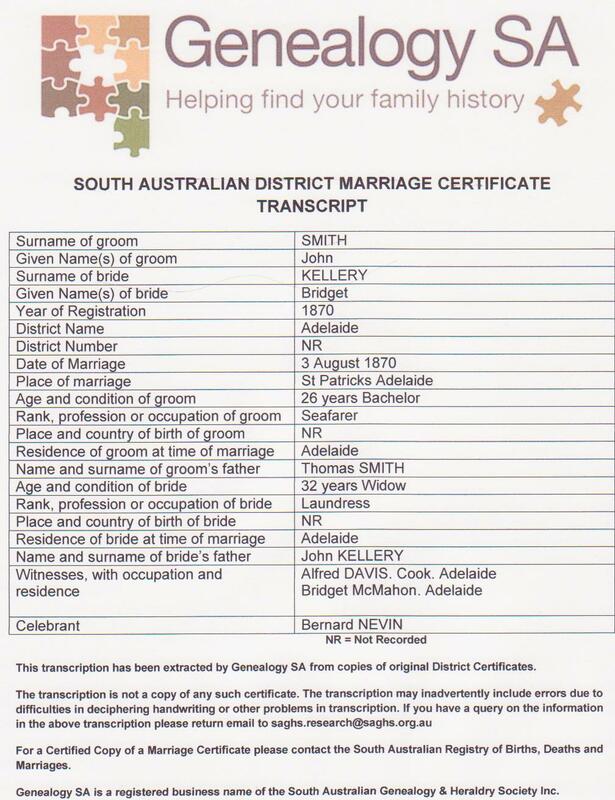 There are no marriages but a death in 1918 in Newcastle (Merewether) of an 88 year old woman…but no parents listed. I can see that Susan and Hannah could be variations of Susannah but as you say, how do you know? 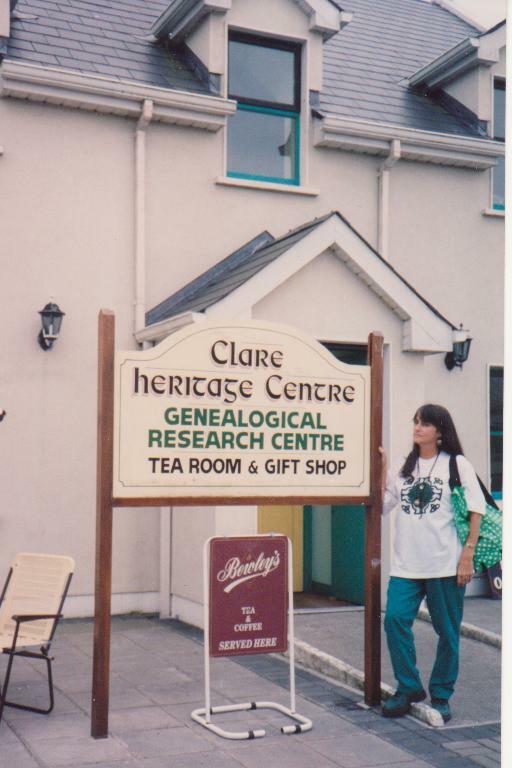 Only other thing that comes to mind is following the land transfers 9GV revision lists) of the Patrick Kelleher in Ennistymon but then it’s not going to link you to Susan. Did you know the Nashwauk anchor was in the Not Just Ned exhibition last year ? 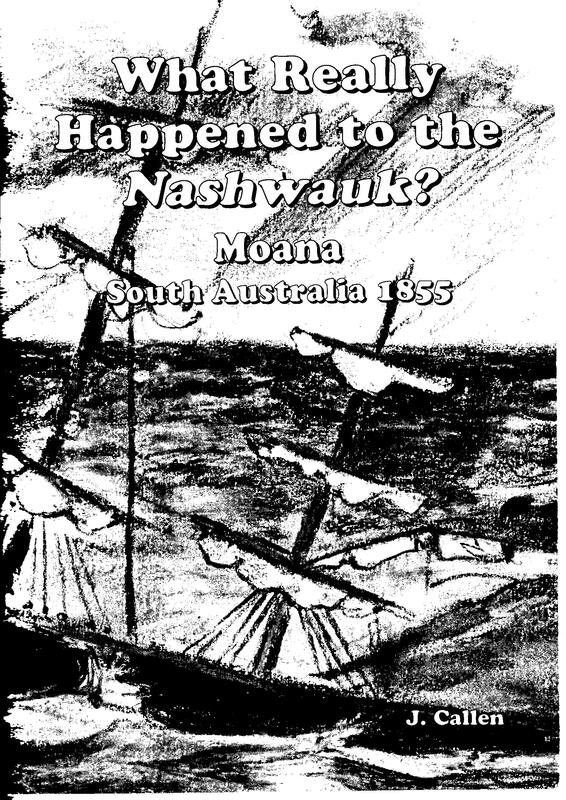 http://www.nma.gov.au/__data/assets/pdf_file/0013/2560/NMA_Nashwaulk_anchor.pdf. We heard about it at last year’s Shamrock in the Bush. Thanks Pauline, Whipped out the calculator but this Bridget Kelleher was about 5 years too old, however will keep it in mind, just in case it’s a mistake with the age. How do I check the “Land transfers 9GV revisions lists”? … any info is worth having, I reckon. Oh yes … many of us South Ozzies know that “our Anchor” got “snitched” and taken to the Eastern States 🙂 and worried it won’t come back! Last news was that it didn’t make it to Ireland, as planned, because of monetary probs over there ‘cos of the GFC. Understand it’s back in the hands of SOz Onkaparinga Council and they’re trying to decide where to put it. Believe the Moana Caravan Park want it back but “rellies” of the passengers want it ceremoniously placed back on public display… looking out to sea where the ship went down. Must follow up on that. Thanks for the reminder. Cheers Catherine. Yes we heard how the SA mob were mistrustful of those east staters 😉 There was talk of sending a lot of stuff to Ireland but their parlous economic state has probably put paid to it -that and I reckon because Richard, the senior curator on the job, has changed jobs and wasn’t there to bring his persuasive skills to bear. The story of how they “cleaned it up” was really interesting. Would have added years to its life. I thought I had a link on the process but can’t find it online now. Maybe it was only hearing it in person at Shamrock. Re the revision lists: go to the familysearch.org catalogue, use the former version. Search keywords by “valuation revision place-name/union-name”. This should give you a list of townlands within the union with the relevant film numbers. You can then order them in. Not sure it will help you solve this particular problem but for $7.50 probably worth a look. I’ve been going to write on this for a while. Perhaps this is my incentive. You’ve found so many pieces of the puzzle–and yet they don’t all fit together quite right. Best of luck as you try to get it all sorted out.